Heat oven to 350°F. In large bowl, break up cookie dough. 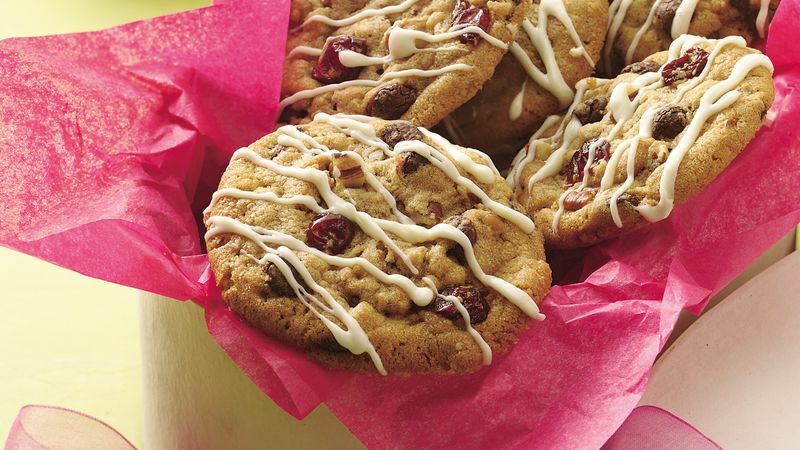 Stir or knead in cranberries and pecans. Work with half of dough at a time; refrigerate remaining dough until needed.